Lombard are leaders in trade and commercial insurance products, wholeheartedly committed to progressive solutions and foundational partnerships. They are also incredibly nice people! 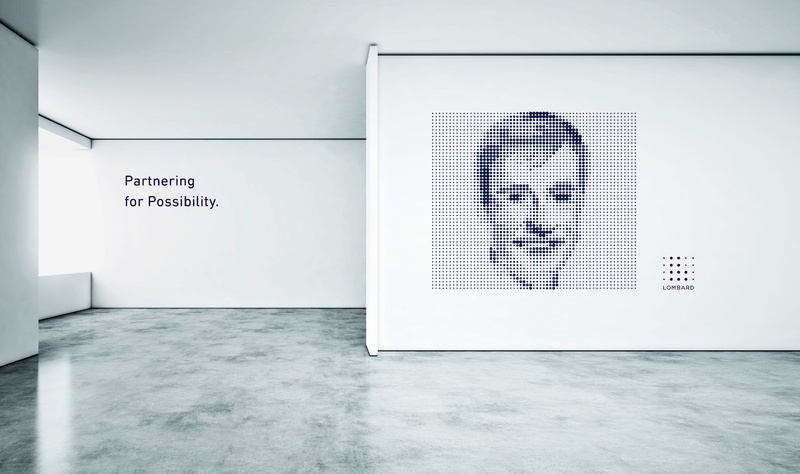 As long-term partners, Redbeerd has developed a collection of print advertisements for Lombard to communicate their diverse range of risk insurance products. Lombard is dedicated to delivering only the best service and solutions. 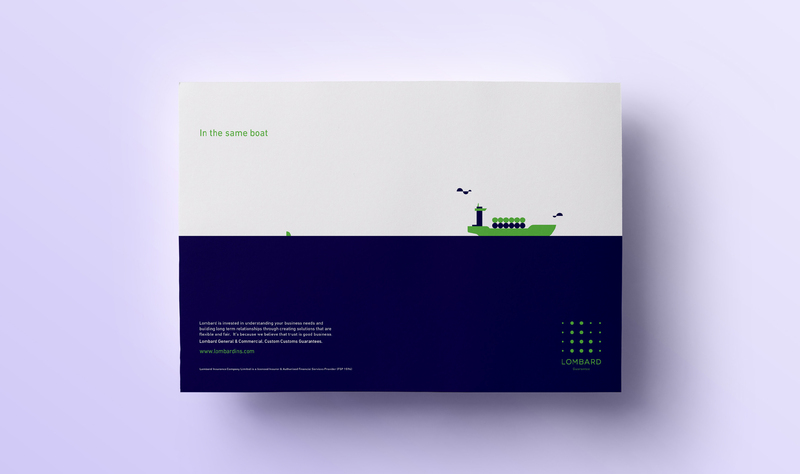 Their advertisements speak to both the practical and emotional advantages of Lombard’s offering. 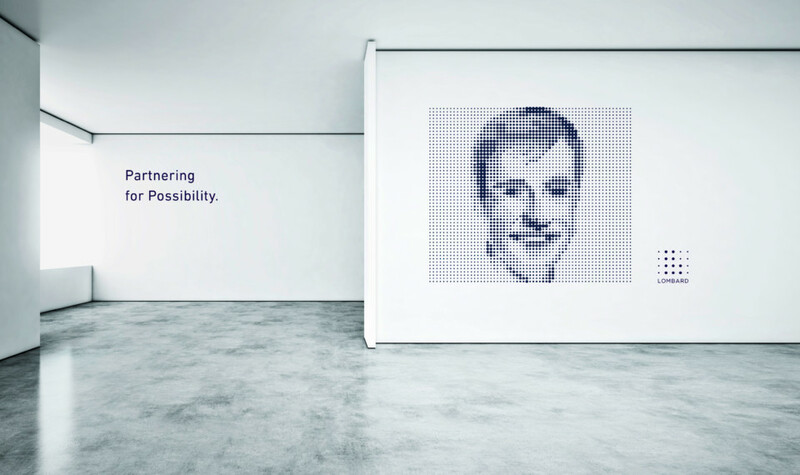 They generate strong brand awareness via clear messaging and simple illustration that makes use of the Lombard dots.